Like in the Mythologies quotidiennes exhibition catalog (Paris, 1964) – see our blog post – the Erste Russische Kunstausstellung Berlin 1922 exhibition catalog states only the artist’s last name. Who is IDELSON, JOGANSON, LEDANTIU, MECHMETZKI, or TERSA? Whereas everybody would know who CHAGALL, KANDINSKI, LISSITZKY, or MALEWITSCH is. Our survey seeks the answer to this question in identifying and allocating the artists through their many exhibitions from 1900 up to the present on artist-info.com and to provide like this new insight and overview to prove the importance of this exhibition not only for the well-known artists. As a result of our research we could identify other artists who participated but are not listed in the catalog. See note  and  below. The table at the bottom of this post shows our allocation of the artists’ last name in the catalog of 1922 to their cross-linked exhibition history on artist-info.com. The main purpose of Erste Russische Kunstausstellung Berlin 1922 was fundraising to support the starving Russian people, and David Shterenberg, a painter himself and showing his work as well in Berlin, was commissioned at the beginning of 1922 by the Bolshevik Russian State (RSFSR) to organize the exhibition in Berlin, due to the positive climate for Russian intellectuals and artists. The Galerie Der Sturm (1910-1932) directed by Herwarth Walden was certainly one of the most active places to support the new avant-garde movement. Looking back Berlin in mid October 1922 was the right place in Western Europe and in history for this exhibition. See Facts and Figures below. David Shterenberg made a courageous selection of well known as well as of younger, then not yet internationally known artists, and so called Russian avant-garde artists supporting new movements like non-objective art. The wide scope of the artist’s work he aimed for did reunite so controversial painters like Chagall and Malevich, theater stage and costume sketches and architecture sketches. See all sections under Facts and Figures below. It attracted many more visitors than expected and a wide national and international response by critics and the press for many decades. However, the important impulse and enthusiasm which arose from this influential exhibition of non-objective art and the plans to show it in other European towns and even the USA was made impossible by the political reality. 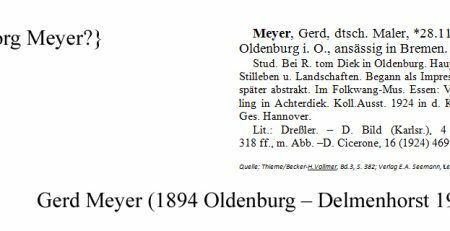 Allocating the artists’ last name in the Berlin catalog of 1922 was an exciting challenge. For the 160 Russian artists of the Berlin exhibition the artist-info.com database knows June 2018 more than 4.400 solo- and group exhibitions, from 1912 (4. Sonderbund Ausstellung, Köln) up to the present, at many exhibition venues in Europe, North America, and around the world. The number will grow continuously with our ongoing documentation of exhibitions from 1890 up to the present. Chagall, who was born in 1887 in Liozna near Vitebsk (Belarus), returned in 1914 when World War I broke out from Paris to his hometown. Only a few month after the after the October Revolution on November 7, 1917, Chagall founded the Vitebsk People’s Art College (Narodnoy Khudozhestvennoye Uchilische) in 1918 with the permission of David Shterenberg, then the head of the art section of the Division of the People’s Enlightenment. Chagall’s public art activities in Vitebsk lead to his project of founding a new type of art school with community studios. Both, Marc Chagall and from autumn 1919 onwards Kasimir Malevich, were teachers at the Vitebsk Academy. After Malevich had arrived many of Chagall’s students changed to the class of Malevich. After he had lost all his students to Malevich in May 1920 Chagall officially resigned in June and went to Moscow. Another example for Shterenberg’s wide scope of selection is the Latvian artist Karlis Joganson (1892-1929). The research published since the 1990s revealed his importance. Architecture sketches were shown in Berlin as well, e.g. by Wladimir Krinskij, Gerogii Mapu, Aleksander Rodchenko, and Alexandr Shevchenko. They were members of ZhivSkulptArkh (Painting, Sculpture and Architecture), until the end of 1919 known as SinSkulptArkh (Synthesis of Sculpture and Architecture). 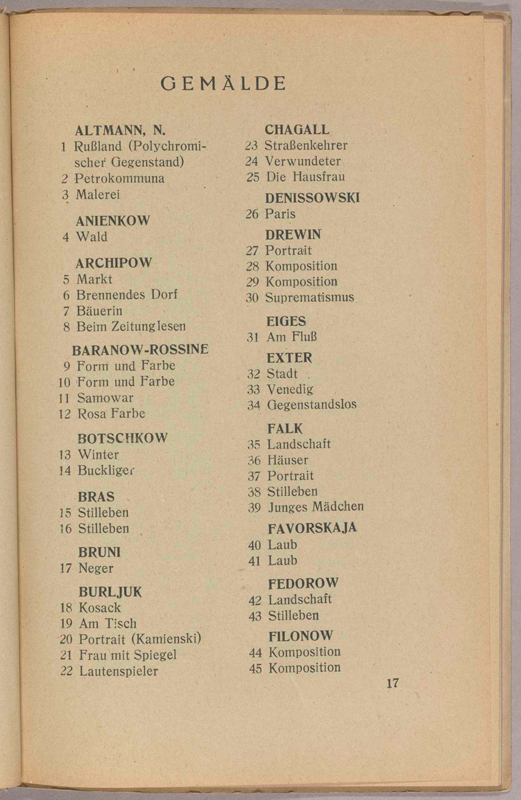 The Berlin catalog lists as well theater stage and costume sketches by some artists. 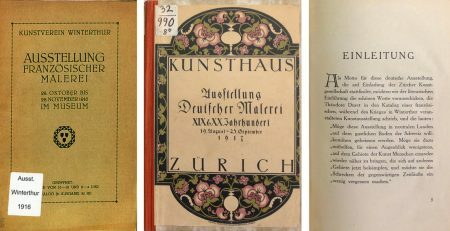 Another important perspective for our research was to show, how the artists of Erste Russische Kunstausstellung Berlin 1922 were participating in other exhibitions from before World War I ( 4. Sonderbund Ausstellung, 1922 Köln) up to the present. 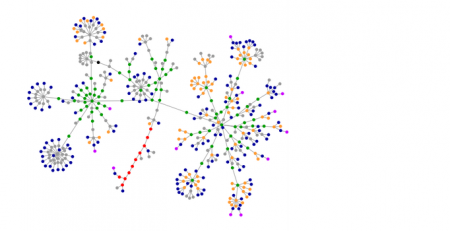 They can easily be explored with a mouse click thanks to the structure of artist-info. 1924 – 14. Esposizione Internazionale d’Arte della Città di Venezia, 44 artists of the Erste Russische Kunstausstellung Berlin 1922 were showing at the Biennale di Venezia in 1924, of altogether 96 Russian artists. The Introduction in the catalog by Christian Brinton with critical rtemarks on the Berlin 1922 exhibition. 1920 – 12. Esposizione Internazionale d’Arte della Città di Venezia, 2 artists of the Erste Russische Kunstausstellung Berlin 1922 were showing at the Biennale di Venezia in 1920, of altogether 19 Russian artists. 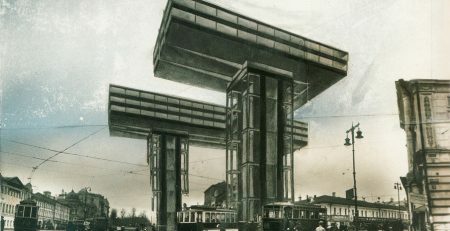 The Erste Russische Kunstausstellung Berlin 1922 took place at the Galerie van Diemen & Co, GmbH, Berlin, Unter den Linden 21, from October 15 until December 1922. The Art Section of the Division of People’s Enlightenment asked David Shterenberg to organize this sales exhibition. The catalog states as its purpose: The proceeds will go to the starving people of Russia (‘Der Reinertrag ist für die Hungernden Russlands bestimmt!’). The cover page of the catalog was designed by El Lissitzky. More media without artists are listed in a fourth segment: Porcelaine, Glass, Decorative Works, Semiprecious Stones. The third part of the catalog shows 48 black and white illustrations of artwork by 38 artists, plus 6 illustrations of St. Petersburg porcelain. For the student’s works (Schülerarbeiten), the works from the Vitebsk Academy students (Schule von Witebsk), and the children’s water colors (Kinderaquarelle) no names are listed. Teachers at the Vitebsk Academy (Belarus) in January 1919 were Chagall, Kseniya Boguslavskaya, Ivan Puni (a.k.a. Jean Pougny), Alexander Romm, Vera Yermolayeva, Nikolai Radlov, El Lissitzky, Ivan Tilberg, from November 1919 onwards Malevich, and before 1919 Mstislav Dobujinski. For the 160 Russian artists of the 1922 Berlin exhibition artist-info.com knows June 2018 more than 4.400 solo- and group exhibitions, from 1912 ( 4. Sonderbund Ausstellung, Köln) up to the present. It is updated continually. 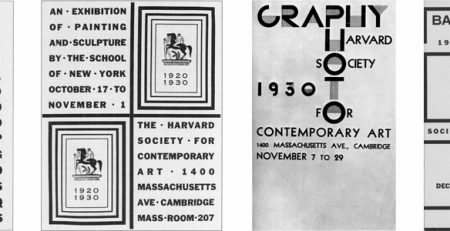 This research project is a good example how documenting exhibitions with artist-info.com, even from many decades ago, helps to explore and revalue the profile of artists, exhibition venues, and curators through their exhibition information. Table-Note : Lasar Markovič Chidekel [Khidekel] (1904 - 1986) is not listed in the catalog. He participated at the 1922 Berlin exhibition as part of UNOVIS. 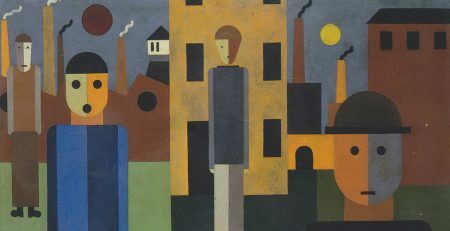 Biography of Lasar Chidekel in the catalog of: Malewitsch und sein Einfluss, Kunstmuseum Liechtenstein, Vaduz, 16.05.-07.09. 2008. 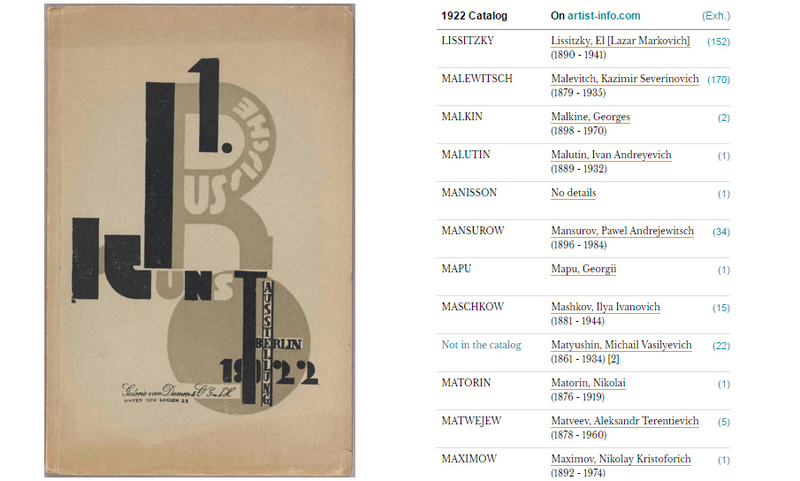 Table-Note : Michail Vasilyevich Matyushin (1861 - 1934), the eminent Russian avant-garde artist, is not listed in the 1922 Berlin catalog. 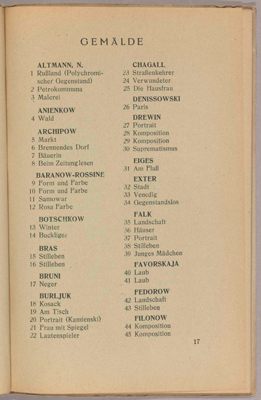 The reason to include him in our table is because the Erste Russische Kunstausstellung Berlin 1922 is part of his exhibitions list on page 103 of the exhibition catalog of Matjuschin und die Leningrader Avantgarde (Badischer Kunstverein, Karlsruhe, 27.04.-09.06. 1991, exhibition of the 'Zentrum für Kunst und Medientechnologie Karlsruhe'; catalog by Oktogon Verlag, Stuttgart-München, ISBN 3-927789-09-7). It was organised by Heinrich Klotz, Alla Powelichina, and Jewgenija Petrowa. The Matjuschin und die Leningrader Avantgarde exhibition in 1991 in Karlsruhe was based on Alla Powelichina's exhibition Matjuschin und seine Schüler in 1990 in the Sankt Petersburg History Museum. I would like to thank Christina Lodder, University of Kent, for her help regarding the transliteration of some artist names which I couldn't identify through exhibitions or other sources. - Alias: For many Russian artist names different spellings are in use. Most of these aliases are listed below. artist-info.com Main Search knows these alias names, too.